Save the dates June 27 to 30, 2019 ! Back on the road, the third edition of SBB is already underway. SBB’19 Festival, keep going thanks to all the support and sympathy demonstrated by the participants and of course, also by the help of the team of collaborators that with their help participate in the different tasks that make up an event. For the classes, SBB’19 will once again have the best teachers of the international scene. 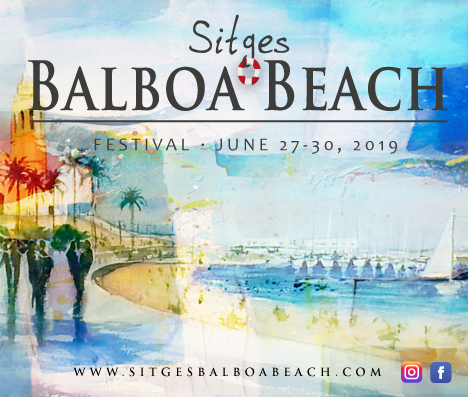 For the partys, SBB’19 will maintain a level of live music with incredible bands that prepare their repertoire with accents balboa rhythms. SBB’19 will maintain the same formula as the previous occasion, giving start the festival with an incredible pre-pary Dj on Thursday night Following Friday-Saturday and Sunday with live bands. Clandestine and competitions will be part of the festival. We are waiting for you to HAVE A GOOD TIME!